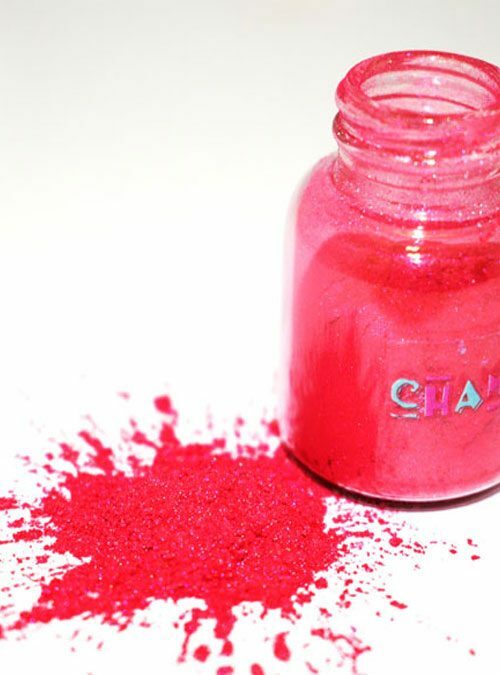 Very Berry is a russet red pearlescent pigment powder with a fantastic rich colour and excellent coverage. 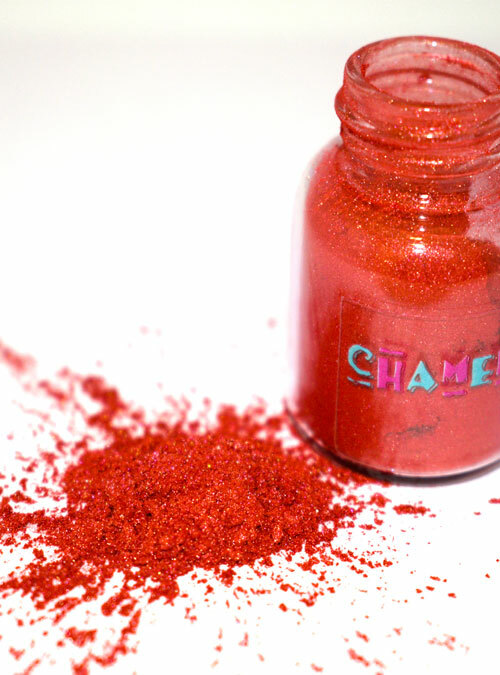 Very Berry is a gorgeous russet red tones highly pearlescent pigment powder. 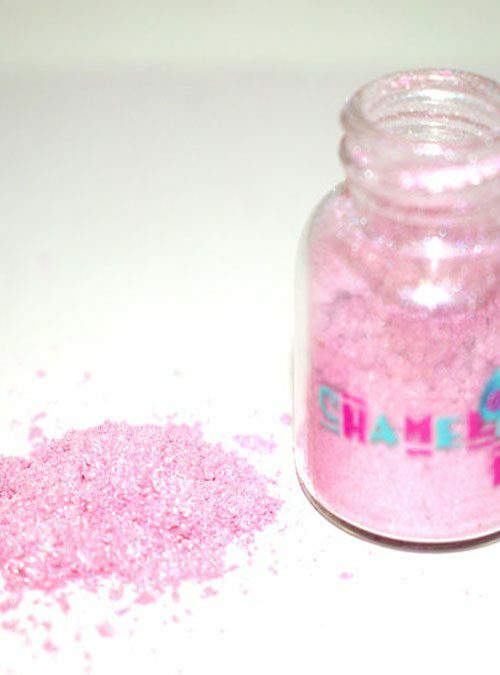 When mixed with just clear gel Very Berry is a brilliant colour with excellent coverage. Add purples to it to make a dark berry colour or even mix into a pre existing pot of red gel to make the colour even richer. 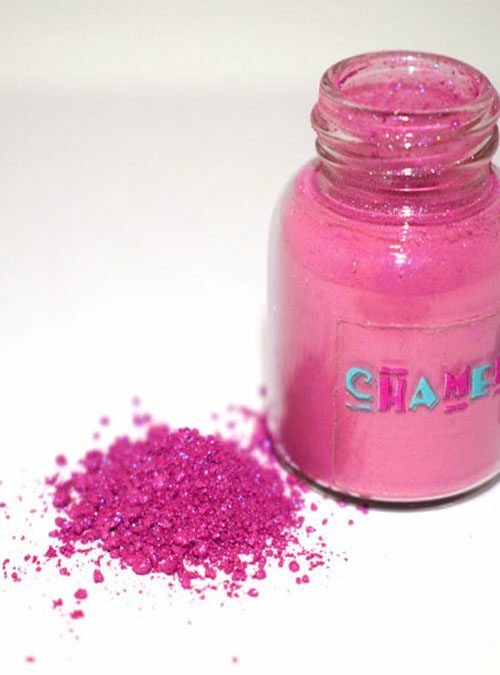 Very Berry is a very versatile pigment powder and a must for any nail tech. Very Berry is supplied in 4g bottles.